The Canadian government’s recent announcement that it will be providing more than CDN $600 million (USD $455 million) over the next five years to bail out the country’s financially strapped media outlets — as part of the fall fiscal update about the federal budget ahead of the 2019 federal election — is not as innocent as it may seem. 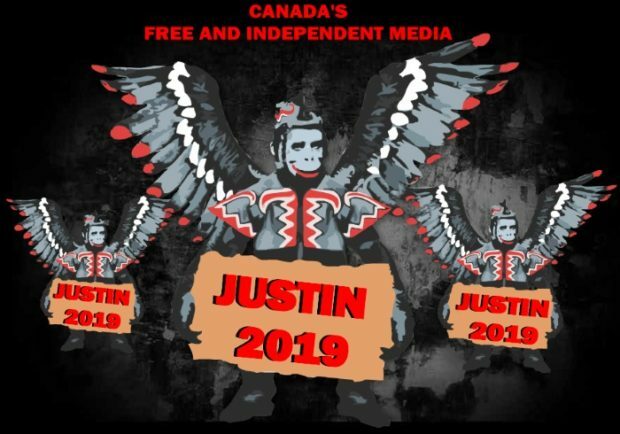 In response to the announcement, the heads of Canada’s media organizations promptly popped open the proverbial champagne and raised their glasses to Prime Minister Justin Trudeau. Unifor, a national union that represents Canadian journalists, was even more jubilant. It felt vindicated that its slogan of “Resistance” — which it touts as Conservative Party opposition leader Andrew Scheer’s “worst nightmare” — had so swiftly resulted in opening the government’s wallet, and handing out taxpayers’ money, to an industry that should actually be fighting to remain steadfastly independent of any form of government backing. The article illustrates how the Liberal Party “subsidy” of the MSM fits very nicely with the expected behavior of government dependent media in support of the UN’s Global Compact on Migration which the Liberal Party will soon sign us on to. Whether we like it or not.